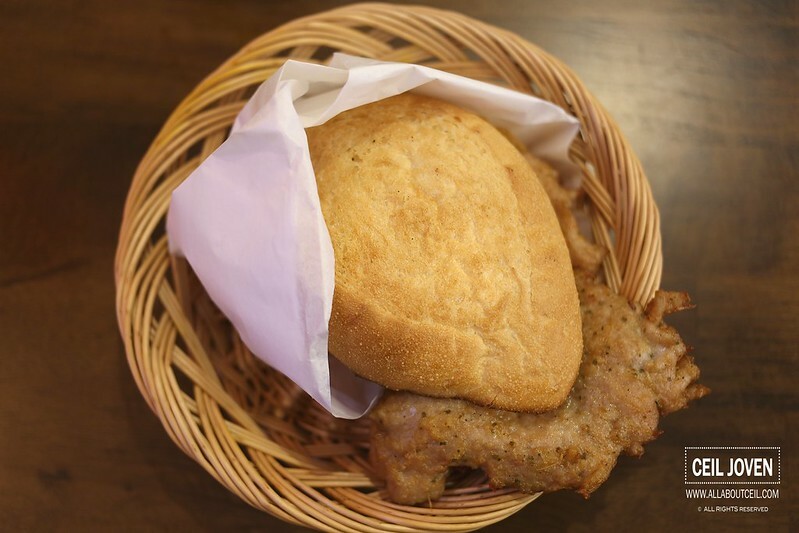 If you travel to Macau before then you have probably heard of or even eaten this famous Pork Chop Bun from Tai Lei Lok Kei. 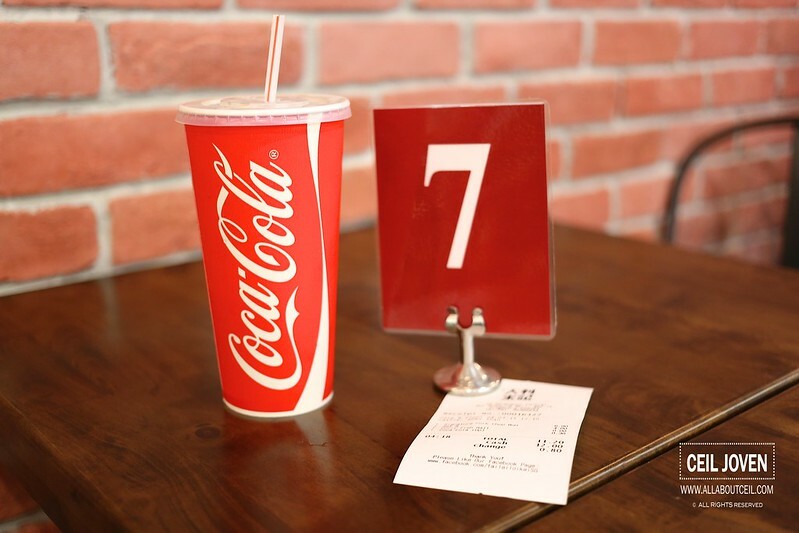 A long queue usually formed right at their shop before they start serving it at 3 pm, if you did not happen to be in the front of the queue then you might required to wait for the next batch which could means a relatively long wait in the crowded cafe. I had eaten it once and i remember it tasted good though not much impression. It is definitely a good news when they set foot in our sunny island. 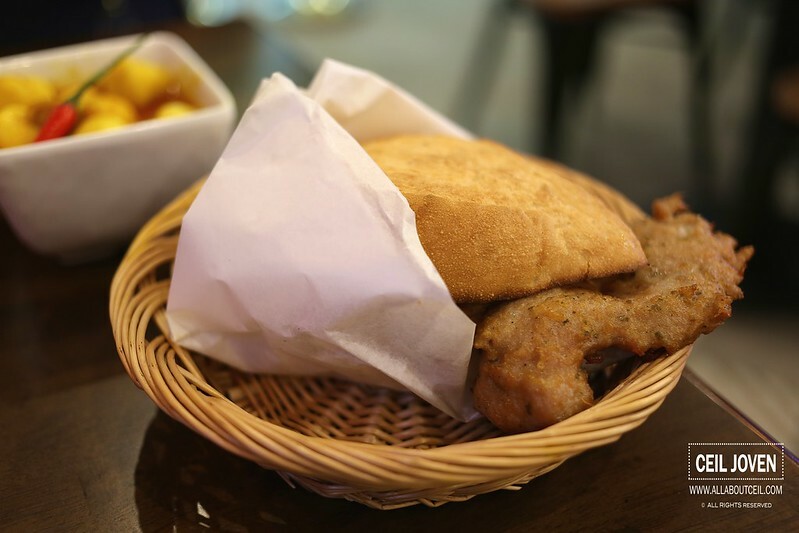 They started their shop at NEX in the early part of this year serving the signature Pork Chop Bun. As you have guessed it, this is a franchise shop but the chefs have been well-trained in Macau to bring over the authentic taste. I was there on a Saturday during lunch though it seemed crowded but i managed to find a table rather quick. I was then expected to order at the counter and paid for it. A number tag was given and the order shall be served to the table. I decided to go with their Pork Chop Bun, i was given the choice to pair it with the different side orders. I decided to go with their curry fish balls, though their signature milk tea is recommended to go with the order but i wanted an upsized soft drink. The Pork Chop Bun itself is $6.90 but i added an extra of $4.00 to go with the curry fishballs and the drink. 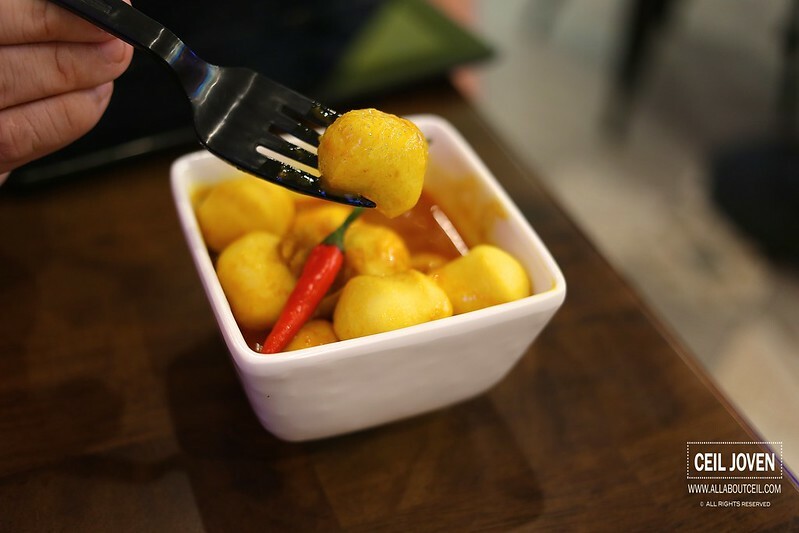 The curry fishballs is priced at $4.90 if order separately. They served the drink first then followed by the curry fishballs and the pork chop bun much later. I actually quite enjoyed the Pork Chop Bun. The chop chop was nicely seasoned to give it a slight peppery taste then well-fried to give it a desirable crispiness. 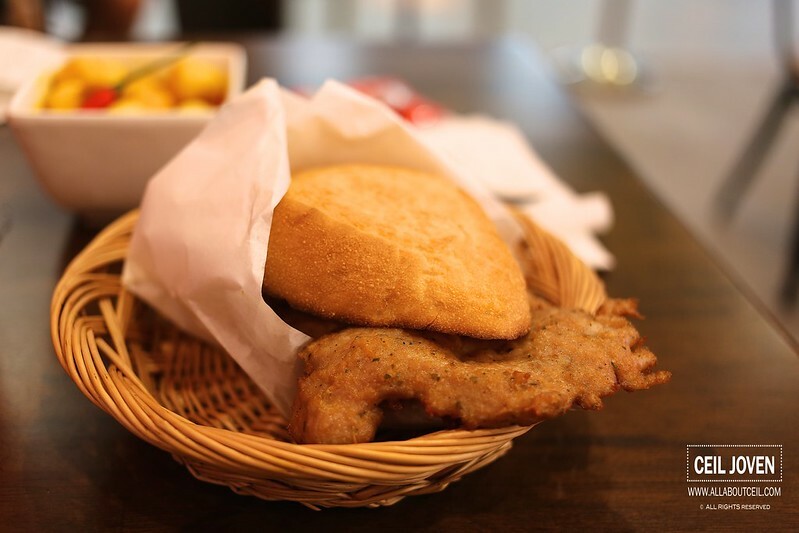 The buns did not taste as hard as i expected, it tasted fresh and unexpectedly soft, a pleasant surprise. 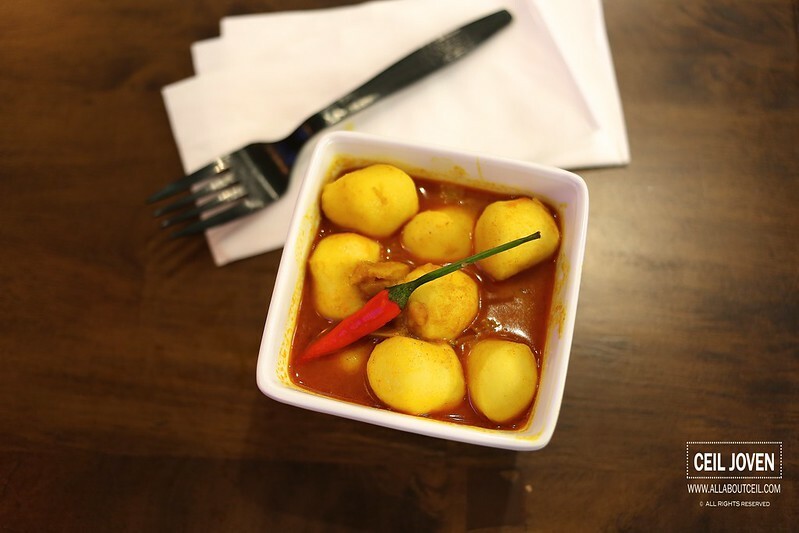 The curry fishballs were decent with a mild spiciness, they might have reduced the level of spiciness for the locals. I would likely come back for their Pork Chop Bun as i totally enjoyed it. The tastier Pork Chop Bun in Singapore so far and tasted rather close to what i had in Macau and even as good as those i have eaten in Hong Kong.